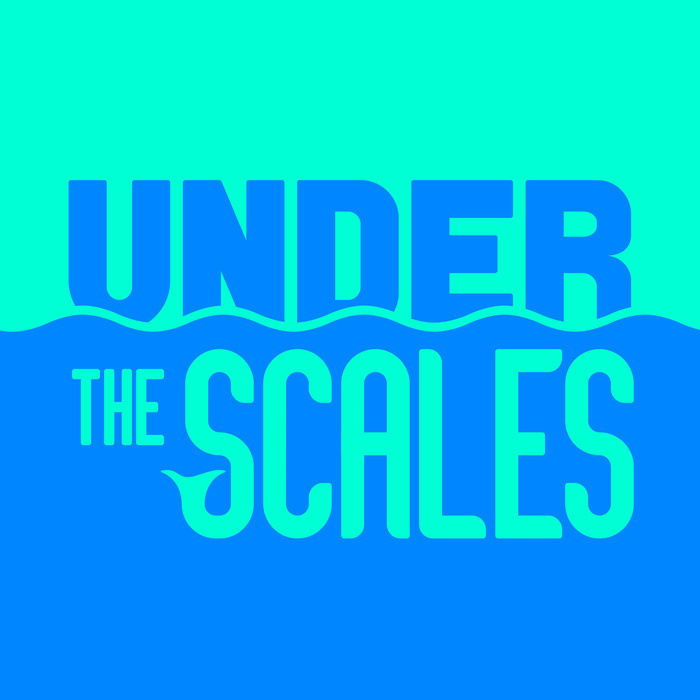 Under the Scales is a podcast by Tom Marshall, longtime songwriter for the band Phish. The podcast captures and brings to light the rich and complex culture surrounding Phish and its diverse, devoted fanbase. 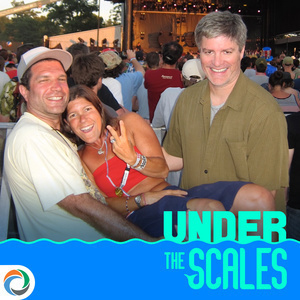 Phish's quirky sense of humor pervades and steers the podcast. Tom will interview the band, fans, insiders, outsiders...and dare to go UNDER THE SCALES to uncover the beating heart of Phish! Jam Cruise Director, Loveboat Hostess, Tanuary, Mother Duck…call her what you will, Annabel Lukins will surprise you with her accomplishments, her love of music, and the depth of her abilities to thrive in the music business and be (actual) friends with everyone she encounters.